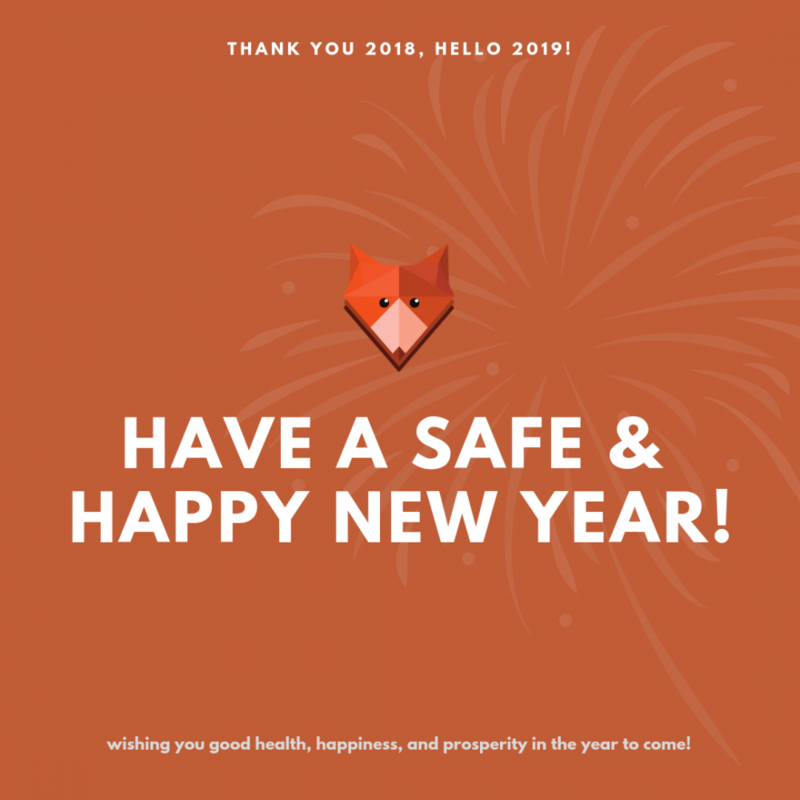 Change Fox | Welcome to 2019! Have a safe & happy new year to all of our community! We're celebrating with two amazing offers in January, check them out here! 2018 was a huge year for us at Change Fox and we want to celebrate with two amazing offers in January. They are time limited so be sure to register your interest as soon as possible. This offer is for either; organisations that have an existing offshored team or BPO providers. Offering a health-check is a great way to proactively add value to your strategically important customers. 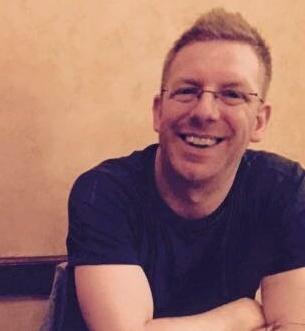 By engaging with Change Fox, as either an independent consulting agency or by white labelling this service as your own, you will be able to drive your customers' team growth, increase operational effectiveness and significantly improve the integration between your organisation and your customer. You can expect team numbers to increase and for customer retention and satisfaction to increase in 2019 by engaging with Change Fox! If you have an offshored team already but are looking for creative or innovative ways of growing, improving and developing your team(s) in 2019; an offshoring health-check will help to develop your strategies and deliver actionable recommendations to achieve your goals. You can expect to develop new retention, team engagement and offshoring strategies while getting useful feedback from your team and service providers. This offer is for organisations that have considered offshoring but are yet to kick off their initiative. 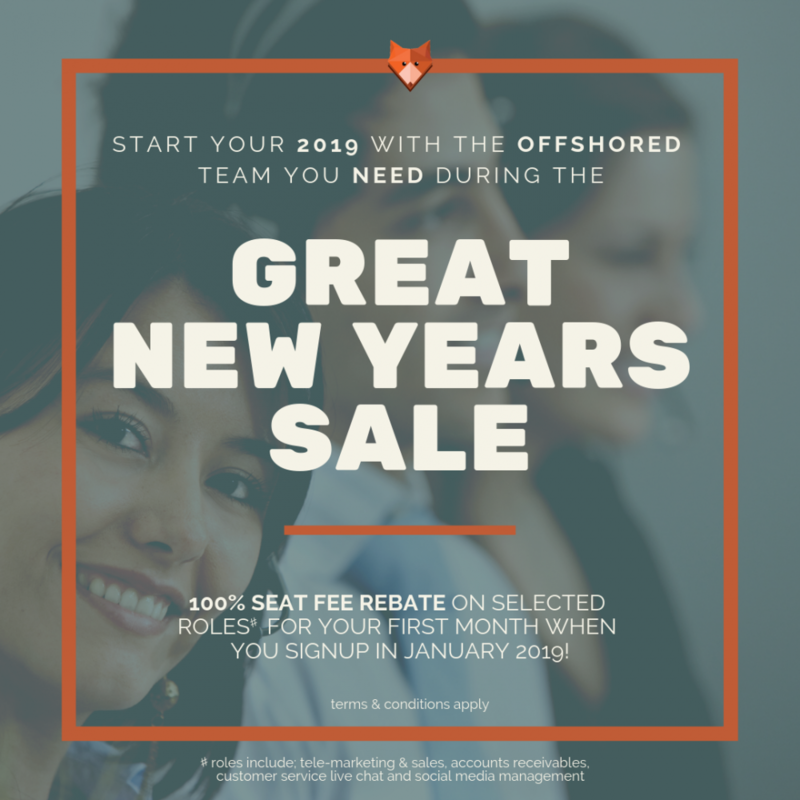 This offer is specifically designed to offer a discount on roles that are either revenue generating or customer service focused, the idea being that these roles justify the effort involved in executing the offshoring project and give you a taste of what can be achieved through offshoring operational functions. We hope that you are as excited about these offers as we are and look forward to hearing from you soon!